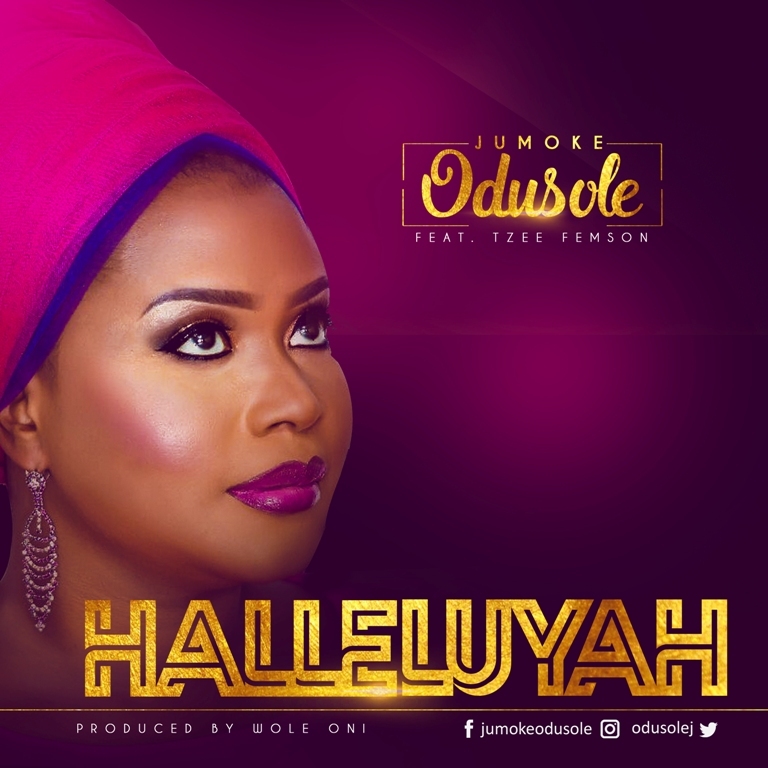 Barely a month after the official release of his Debut Album ‘Come to Worship’ Worship leaderKelvocal returns with a new revival song ‘Halleluyah. 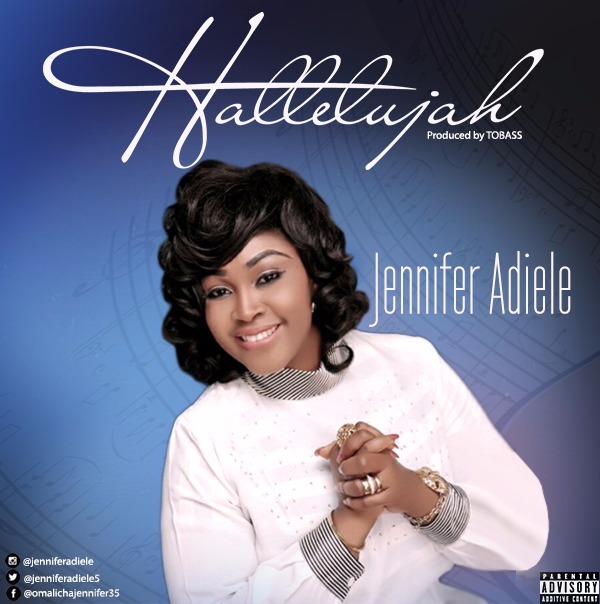 Come to Worship is available on all digital stores across the world. 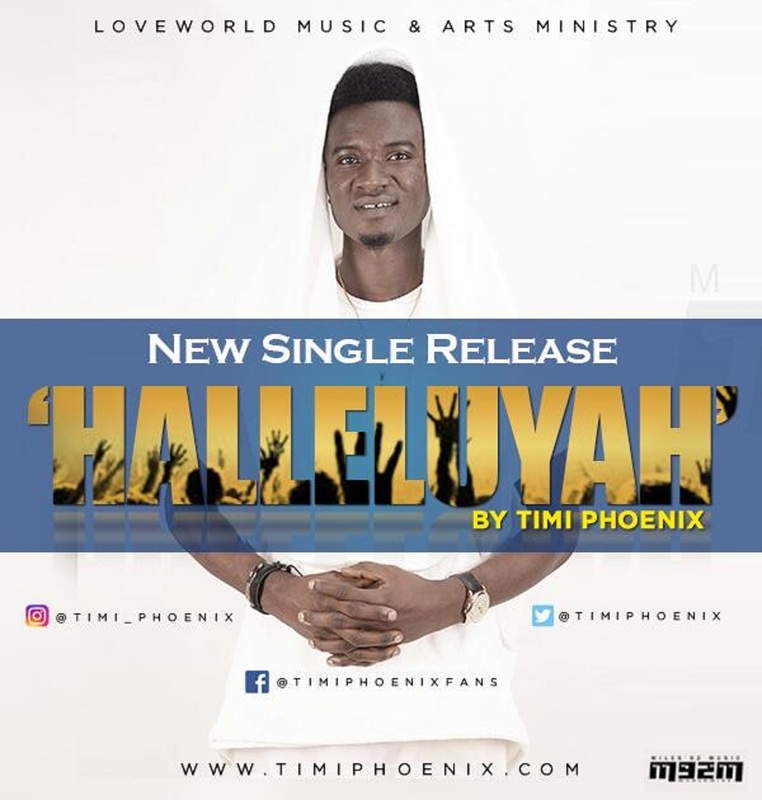 Timi Phoenix is a Nigerian gospel singer, songwriter and recording artist best known for his afro-centric pop gospel, and contemporary styles of music. 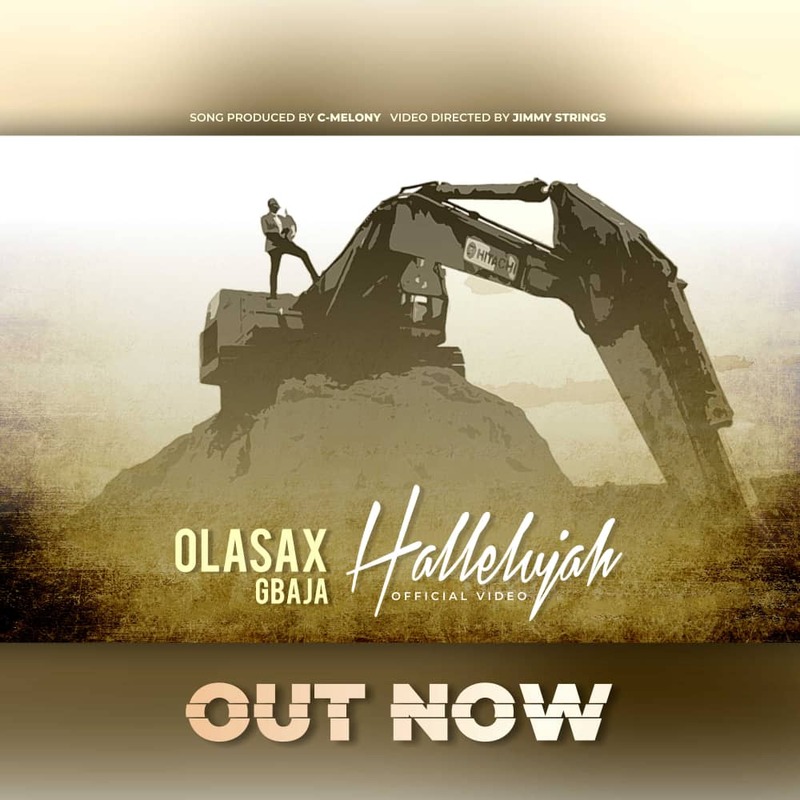 As a foretaste to his upcoming album, Timi Phoenix has dropped 3 songs at different points in 2016; Buggatti was voted the no 1 trending song on famous gospel music sites across Nigeria. 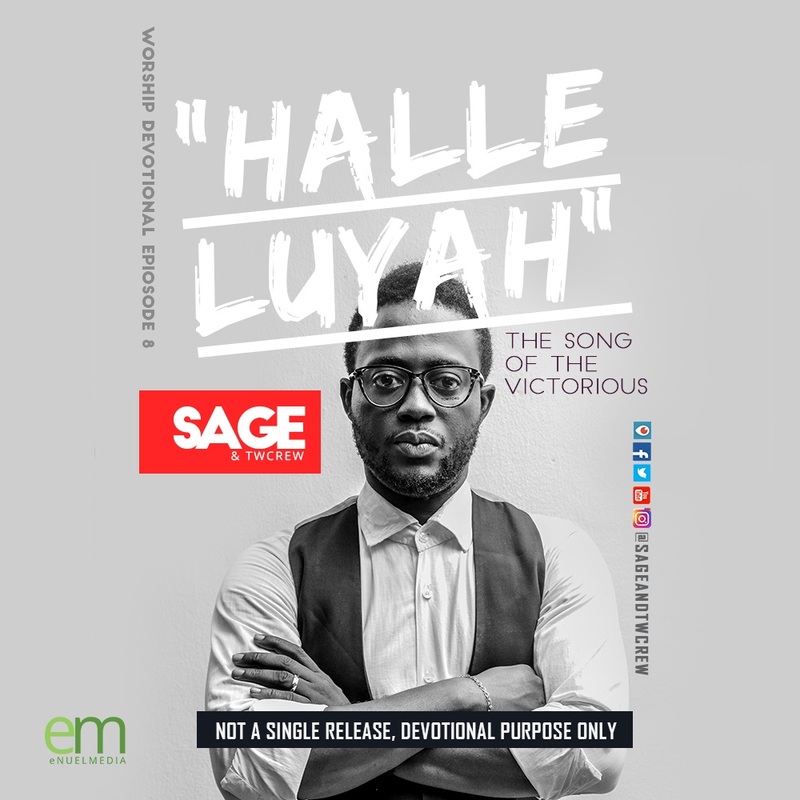 This new release “Halleluyah” is the last single off his forthcoming album set to drop in a few weeks time. – Be enraptured in a moment of worship and adoration of our God. 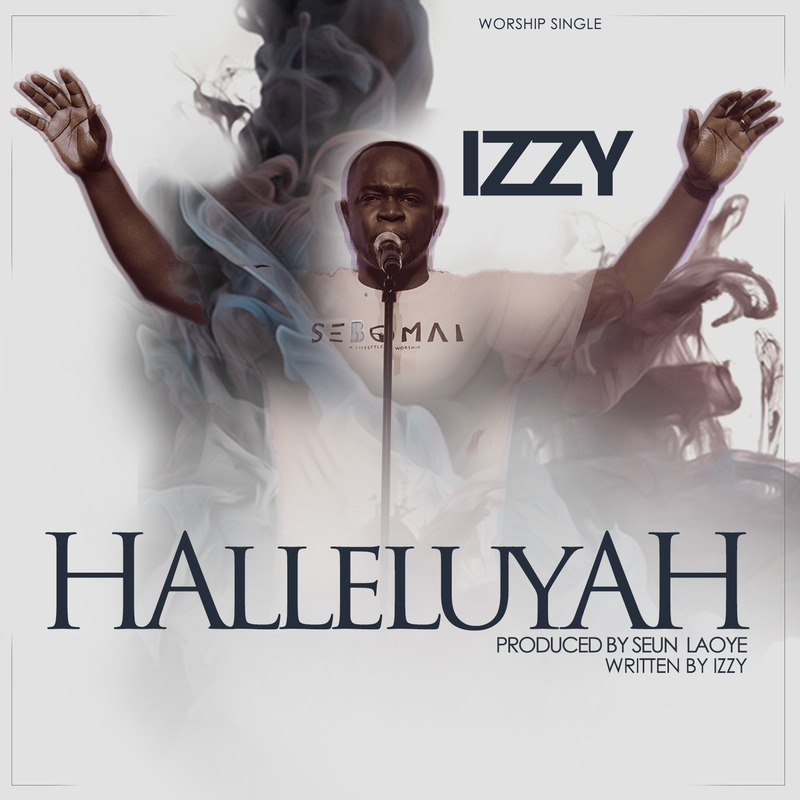 IFEANYI ANTHONY ONYEBUCHI popularly known as BLESSED TONY hails from ENUGU STATE. 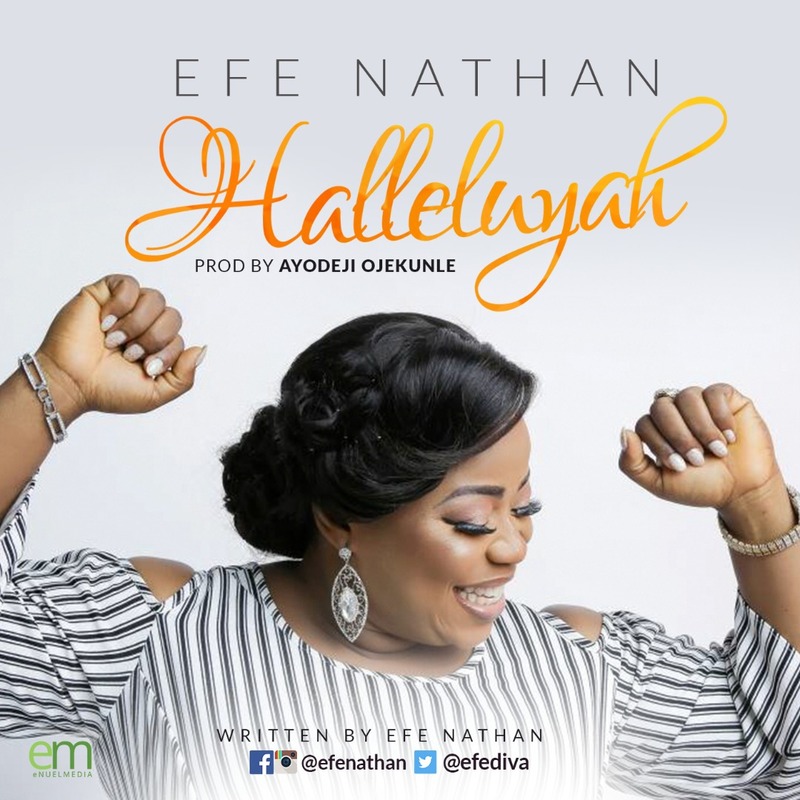 He is based in Anambra and Lagos State. A lover of music and God’s own. 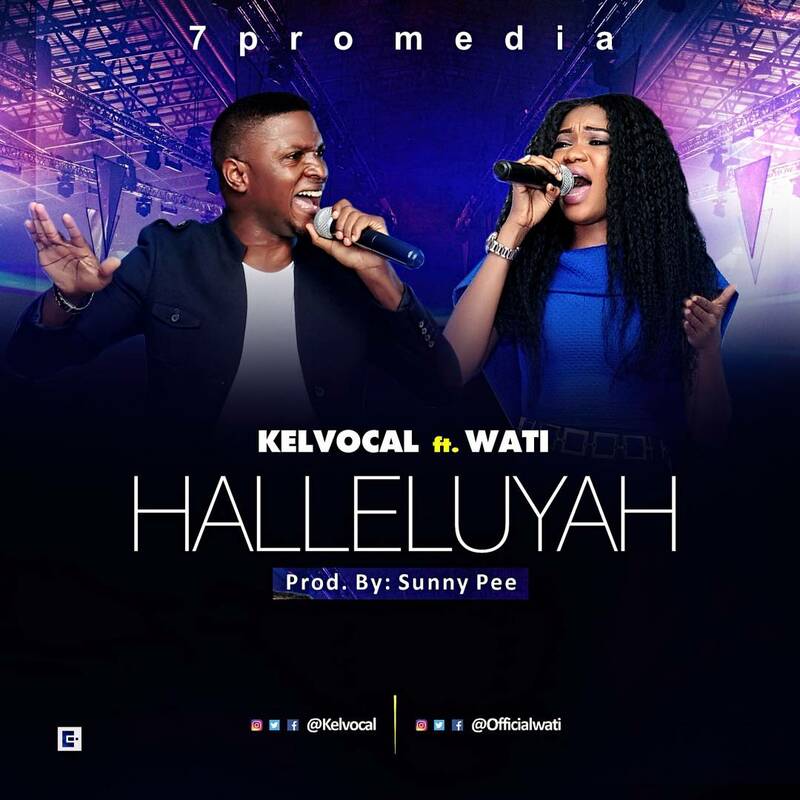 The inspiration behind the song Hallelujah came out of the love I have for GOD and also looking at His goodness towards me then in return I composed the song to praise him… says Blessed Tony.